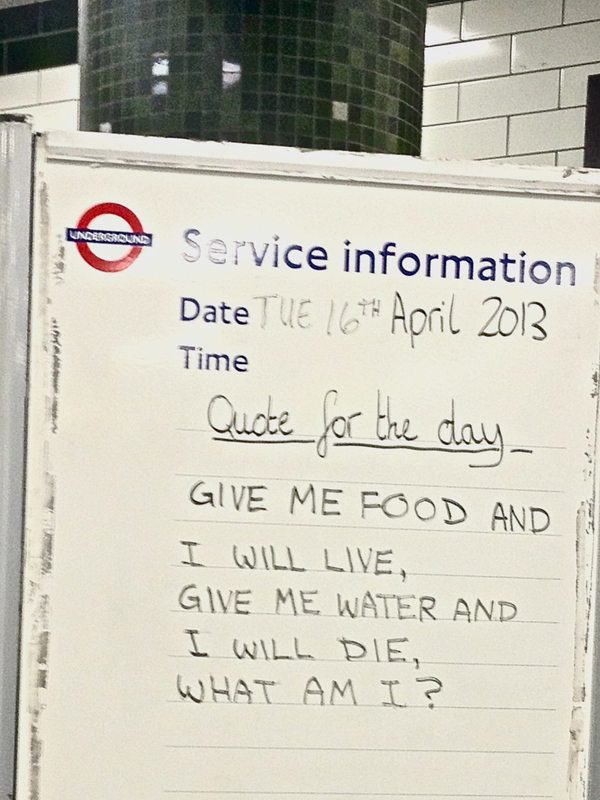 Same tube station. Different sign. ← £504 in 36 hours.